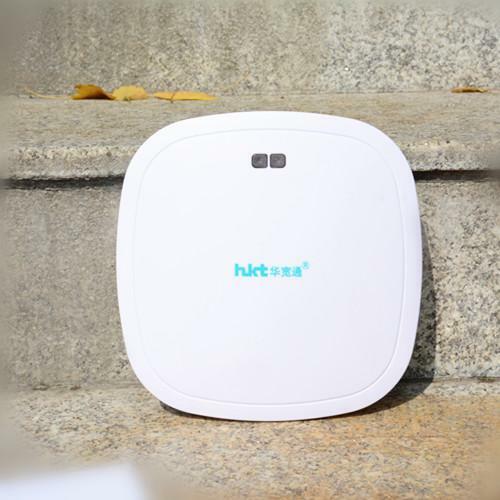 HKTWIFI-SND-N300Z is a 11n 300M indoor high-power AP, compatible with IEEE 802.11b / g / n standards, transmission rate up to 300Mbps. 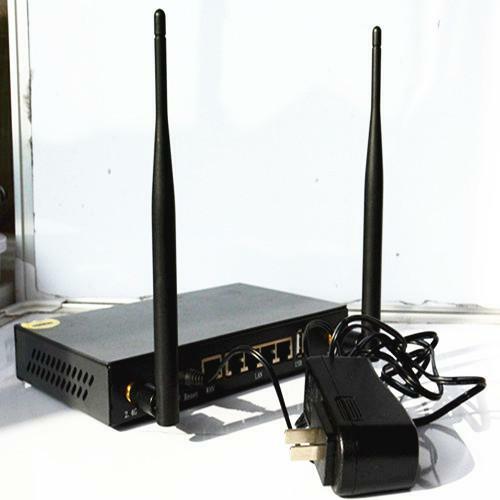 Allow multiple users to share a single broadband connection and protect your private area network. 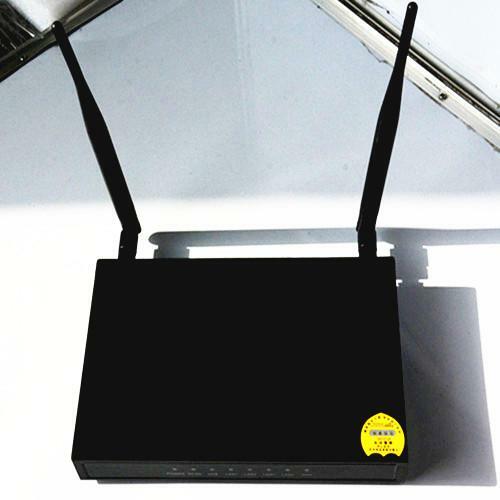 LAN users can share files, high-speed Internet and play online games. 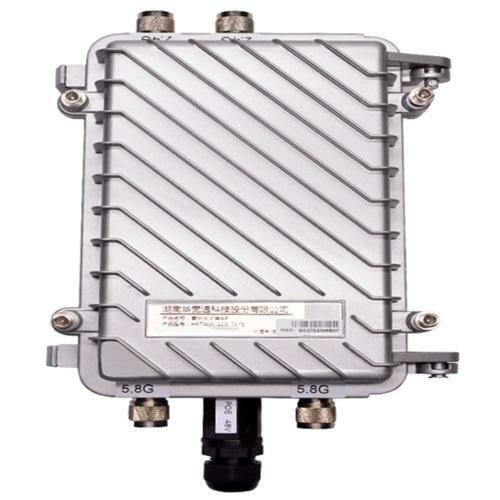 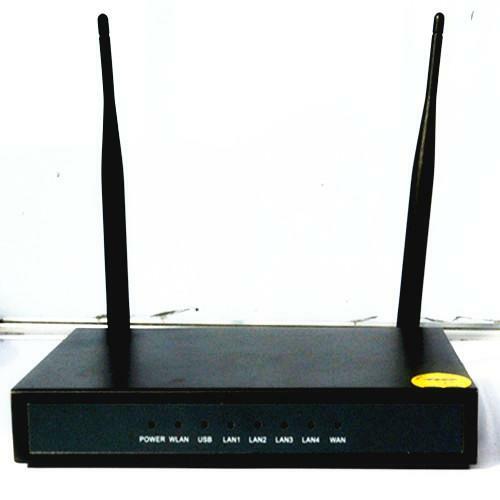 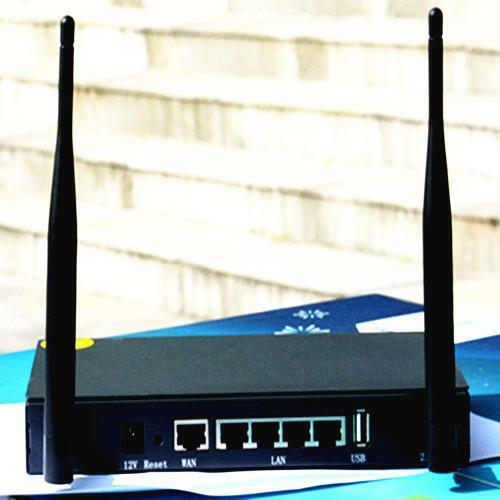 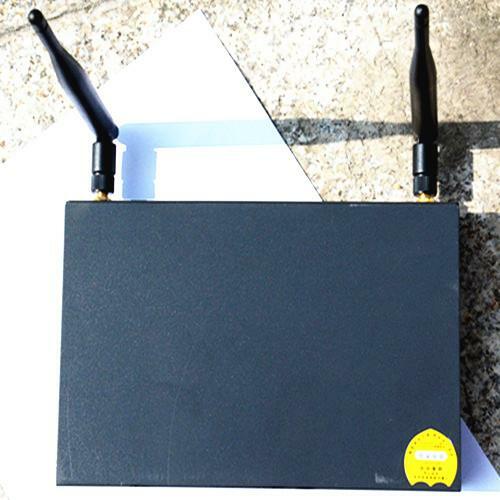 At the same time it is also a wireless Internet access point, users can use the wireless network interface to connect to the Internet. 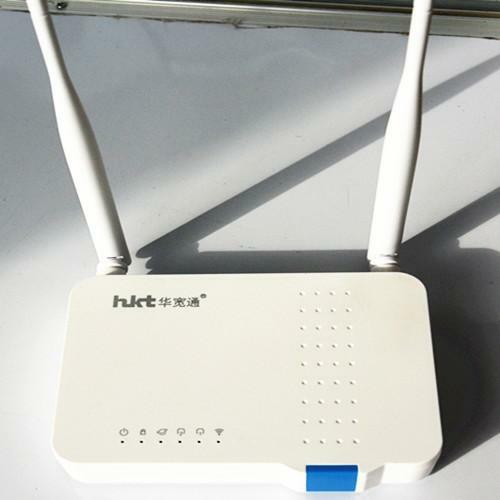 It is an ideal SOHO device and is not limited by the connection cables, making it ideal for users who need instant, fast Internet access. 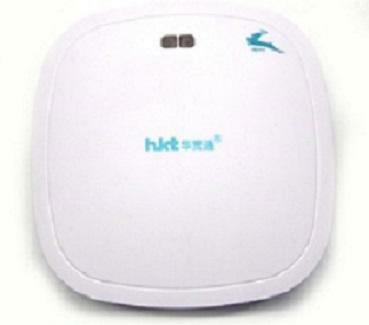 This product is suitable for home users, shopping malls, supermarkets, hotels, restaurants and other indoor places.